Presenting the latest promotion at Mouth Restaurant (地茂馆) is the Gourmet 6 course Set Meal priced at $36.80 per pax (minimum 2 pax) which I think is very affordable and value for money with the quality of of dishes that is being served. 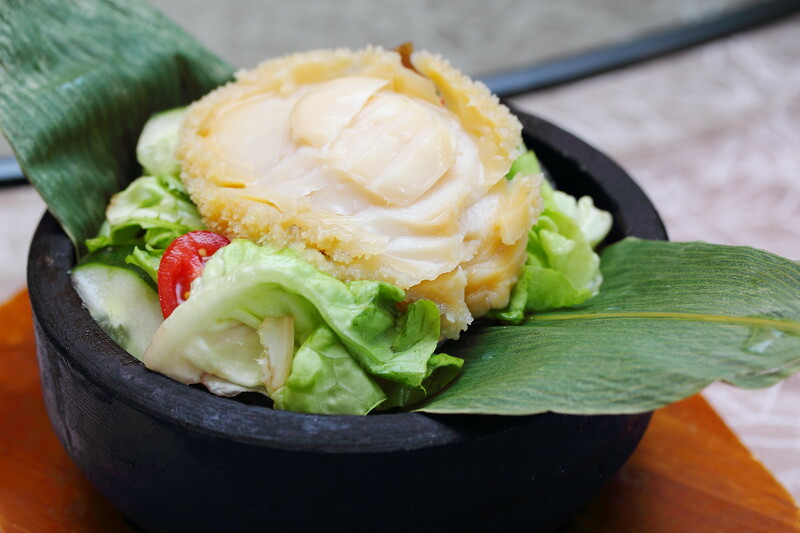 The first course is the Chilled & Sliced Fresh Abalone served on top a bed of greens. It somewhat felt like having a cold salad with abalone sashimi. It actually comes with a wasabi soy sauce dip to enjoy the fresh abalone further more. The second course is the Lobster & Mixed Seafood Soup. 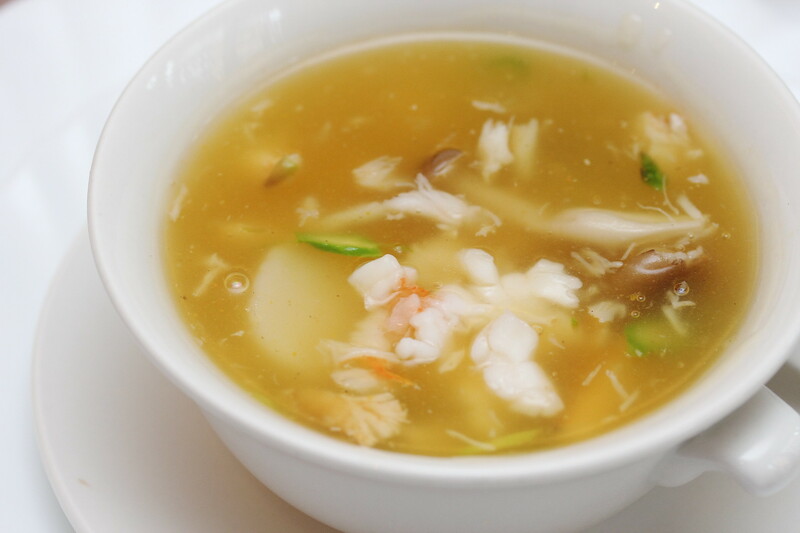 A very rich and flavourful soup that comes with chunks of lobster flesh as well as other seafood such a scallop and prawns. Subject to your preference, you may add some vinegar to it which some of us did and it still taste as good. The third course is the Braised Stuff Sea Cucumber. The stuffing was minced pork with chestnuts. 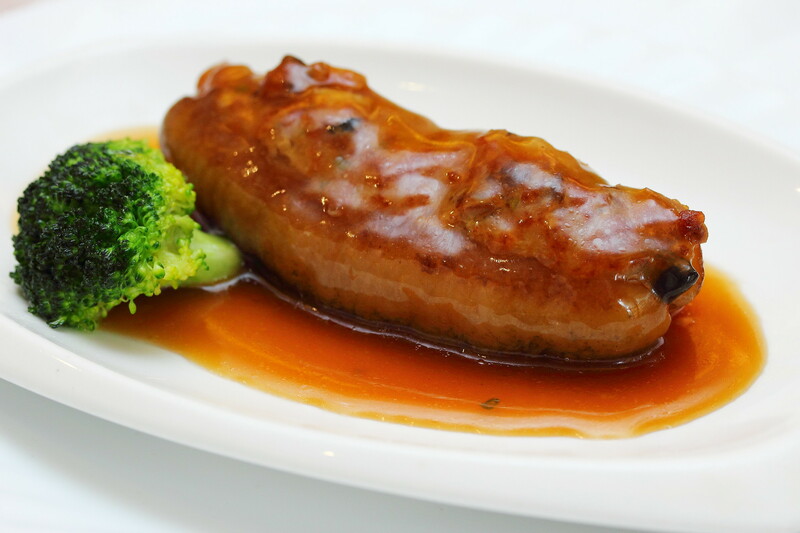 The bouncy texture of the sea cucumber complemented with the beautiful braising sauce made it very enjoyable. 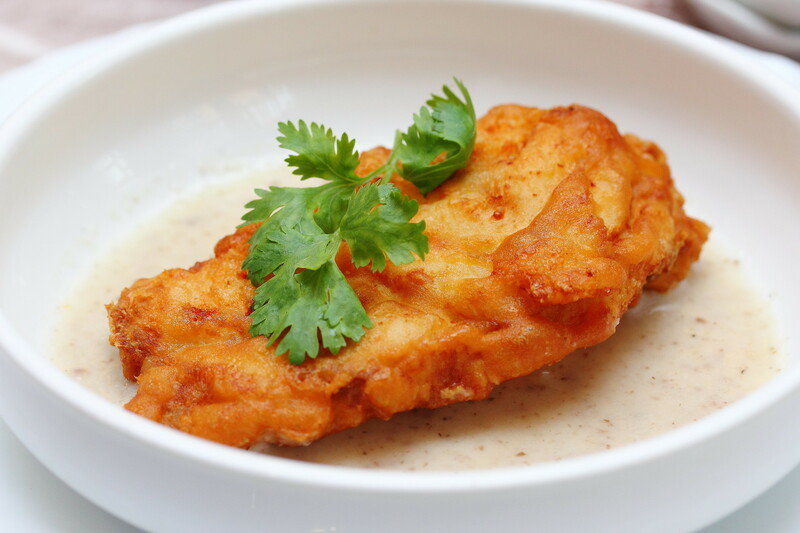 At first sight, the Deep Fried Fish Fillet with Mushroom Sauce topping may look like a Western dish. Surprisingly, it tasted Asian with all the familiar flavours like ginger, five spices etc. A very well thought and executed this, which was most memorable and my favourite among the 6 course. 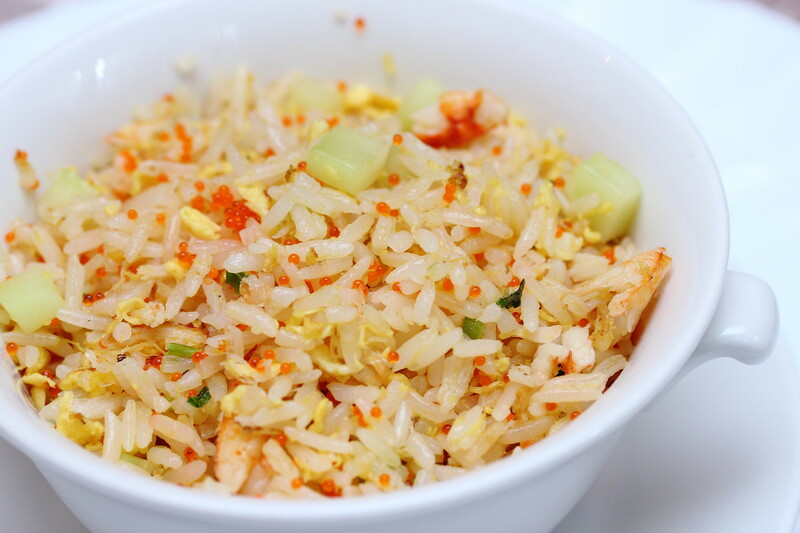 There was mix views with regard to the Fried Rice with Fresh Crab Meat & Fish Roe. Some felt that it is on the dry side but I thought otherwise. It actually demonstrated the wok skill of the chef, allowing the grains to be individually separate and not clumpy. Hardly could I taste any greasiness but instead popping surprising from the fish roe. 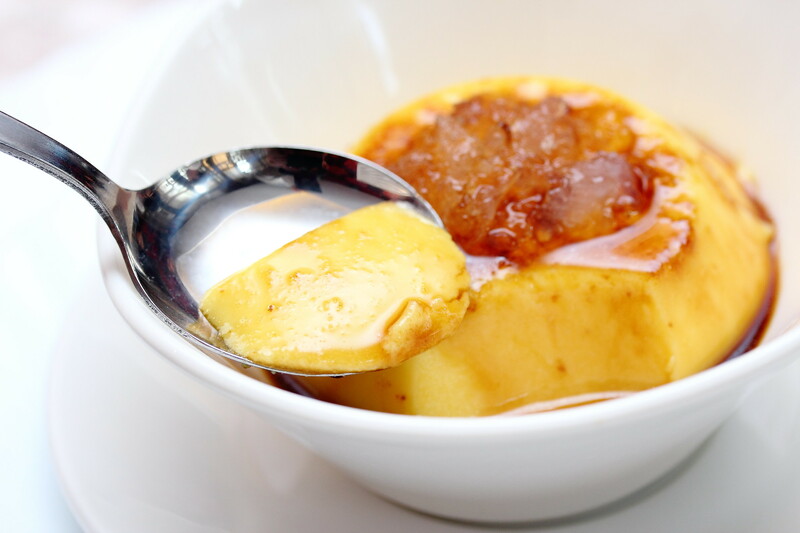 Last but not least, the gourmet set meal ends with the Birdnest Caramel Custard Pudding. The custard pudding has a nice smooth texture and who doesn't like birdnest? 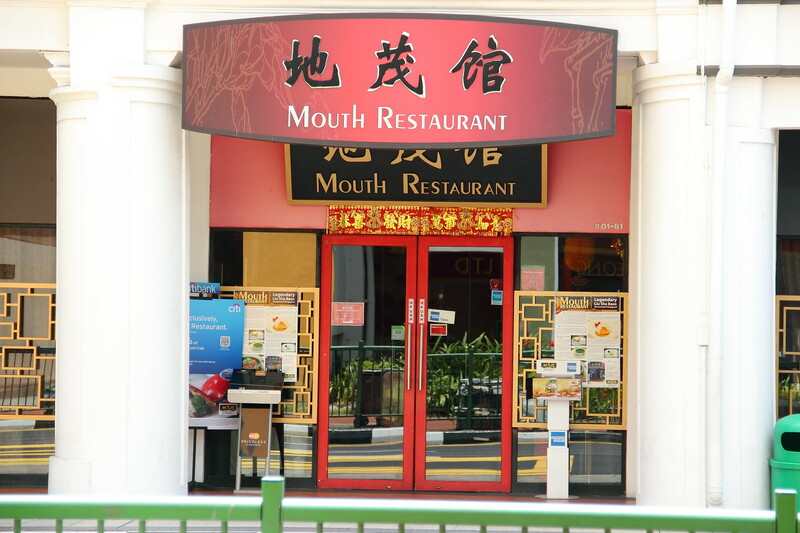 Having been coming back to dine at Mouth Restaurant on several occasions, I always left impressed with their new creations and offerings. They are not the old classic Chinese restaurant that I used to associated it with. Furthermore, I always wonder how to make money with all the different promotional set menu periodically. The Gourmet Set Menu is available for both lunch and dinner. Don't miss it. I think its really value for money.